EghtesadOnline: China accused the United States of bullying and warned it would hit back after the Trump administration raised the stakes in their trade dispute, threatening 10 percent tariffs on $200 billion of Chinese goods. 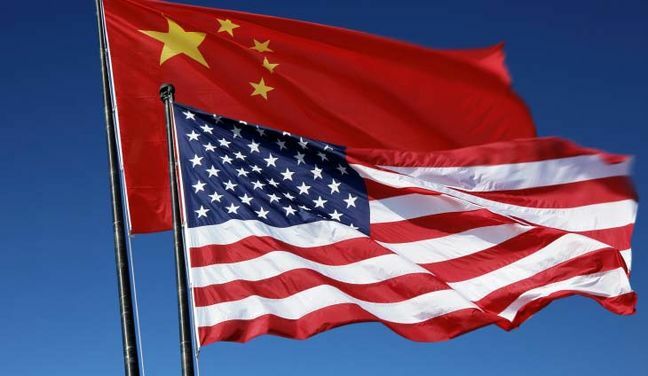 The foreign ministry described Washington’s threats as “typical bullying” and said China needed to counter-attack to protect its interests, Reuters reported. On Wednesday, the MSCI's broadest index of Asia-Pacific shares outside Japan .MIAPJ0000PUS was down about 1 percent, while the main indexes in Hong Kong .HSI and Shanghai .SSEC recovered somewhat after falling more than 2 percent.